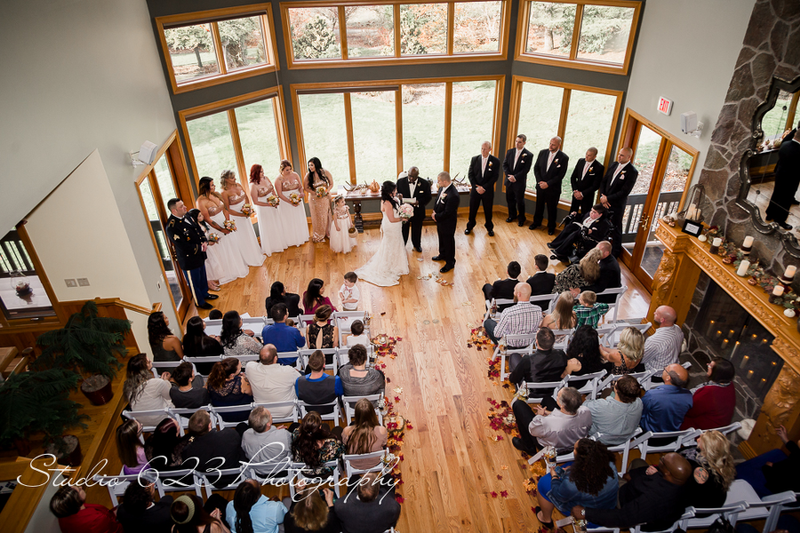 Thank you for considering Wonser Woods Estate as the venue for your wedding day! We know this is a once in a lifetime experience and we strive to help make it magical for everyone involved. Our 14,000 sq. 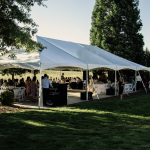 ft. facility is situated on 622 wooded and stream fed acres at the foothills of Oregon’s Cascade Mountain range creating an ideal setting for your indoor or outdoor wedding. 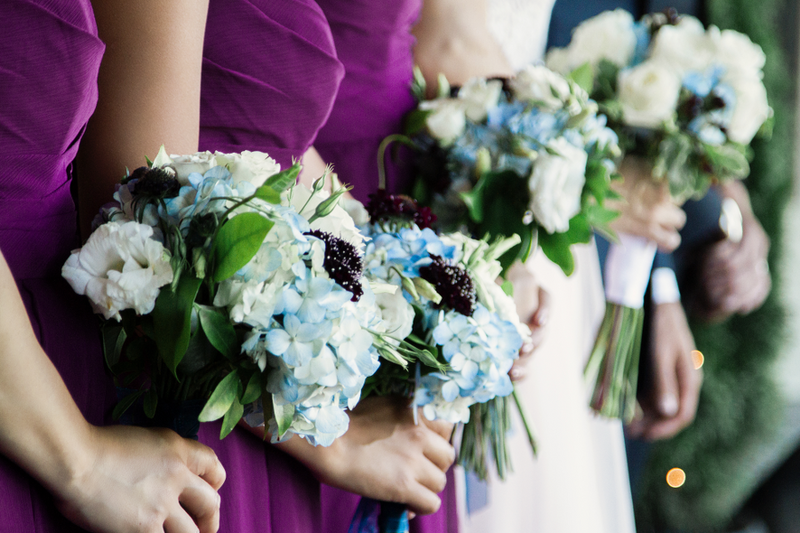 Let us help make this a truly special day! 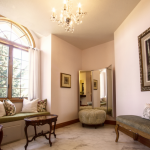 You and your guests will delight in staying in any of our 5 beautifully appointed luxury rooms featuring stunning views, Jennifer Adams sheets and freshly decorated rooms. 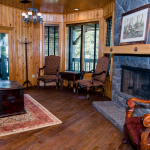 The Grand Fir suite is over 1,400 sq. 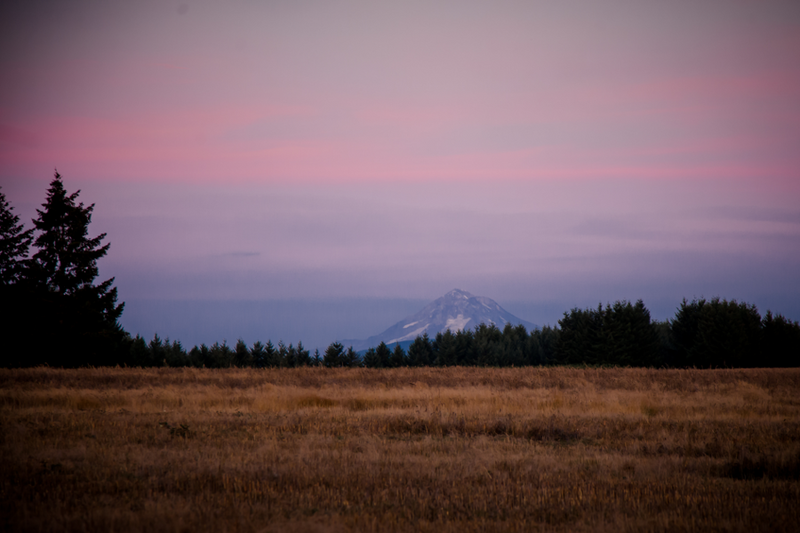 ft. with its own Jacuzzi, sitting room with fireplace and private deck with magnificent views of Mount Hood in one direction, and the City of Portland in the other. 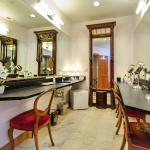 Brides and grooms will prepare for their event in their own separate and very private spacious rooms. 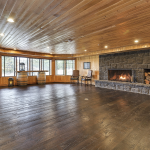 Our Timber Room is the perfect place for a gathering of your favorite people. 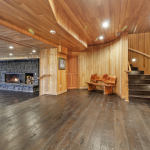 Relax in the warmth of wall to wall pine while sipping a cocktail or glass of wine at the bar. 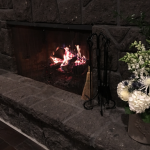 Turn on the “Elvis” juke box and dance the night away on our magnificent and spacious dance floor while feeling the glow of the lava rock fireplace at your side. 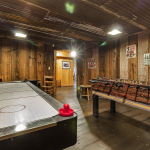 This room is ideal for bachelor or bachelorette parties. 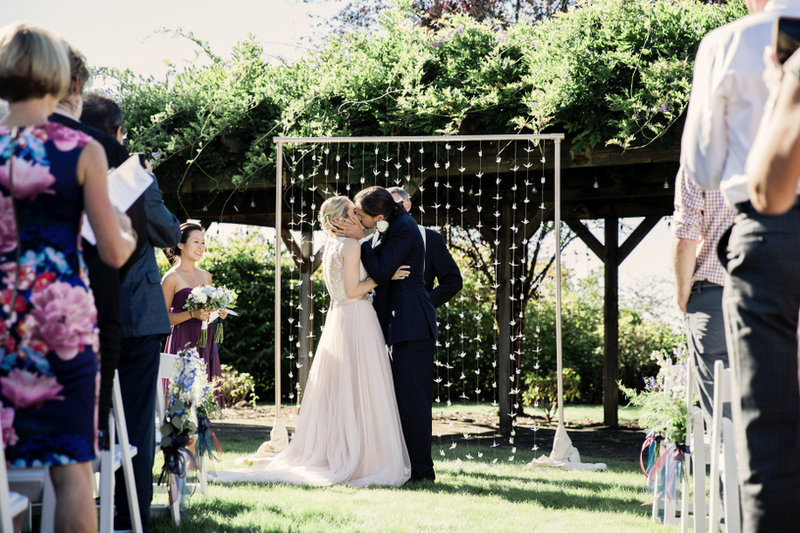 There is no better place to have your special day than in our expansive outdoor property, with several beautiful ceremony sites, where we can accommodate up to 300 guests. 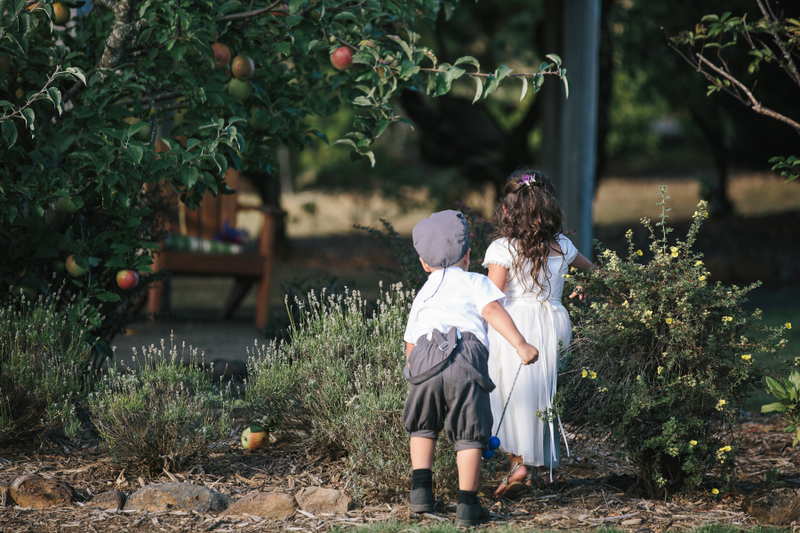 Surround yourself with acres of lush lawns, rose gardens, acres of wine grapes and Christmas trees. For smaller weddings, 50 or less, huddle by the shore of Clear Creek or maybe you’ll just pick a spot in the enchanted Wonser Woods. 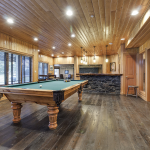 Keep the kids busy outdoors playing corn hole toss, giant Jenga, ladder ball toss or take a walk to the pond. 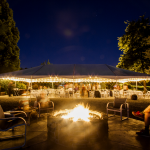 Dance the night away under the wide open country sky or roast marshmallows and tell stories around our outdoor fire pit. A perfect way to end your special day. 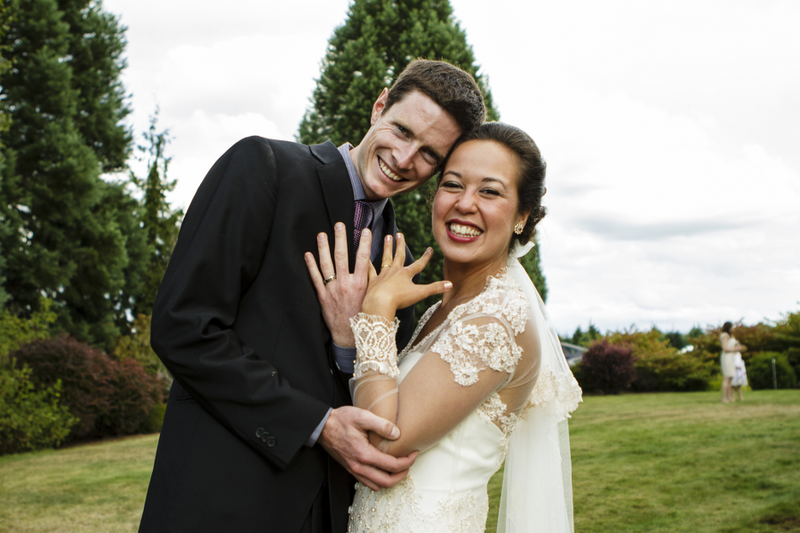 Stay inside with a intimate wedding of up to 80 guests. 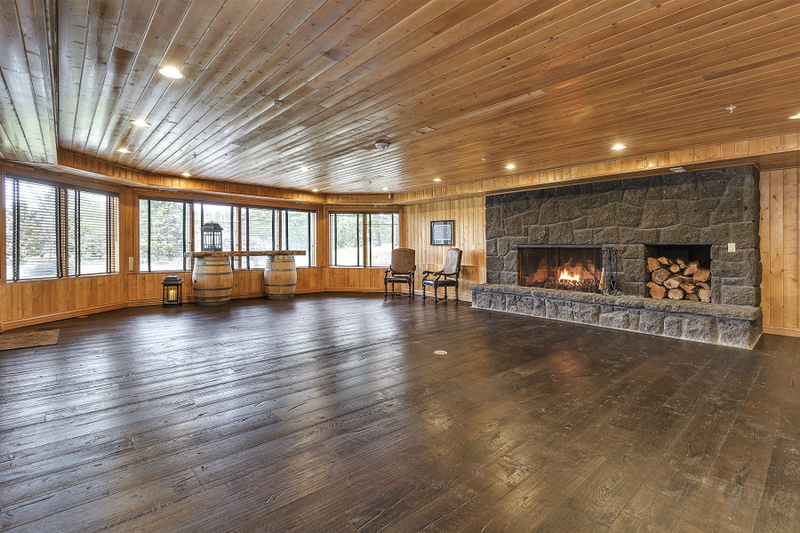 Our spacious Great Room offers a stunning view through the expansive floor to ceiling bay windows with the city of Portland in the distant hills. 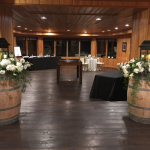 Afterwards retreat down to the Timber Room for your reception. 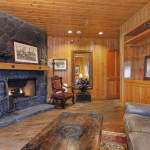 A warm fire is sure to please during the colder months. We have ADA facilities and parking, just let us know your requirements so we can plan accordingly. Get familiarized with our policies, procedures and recommendations! 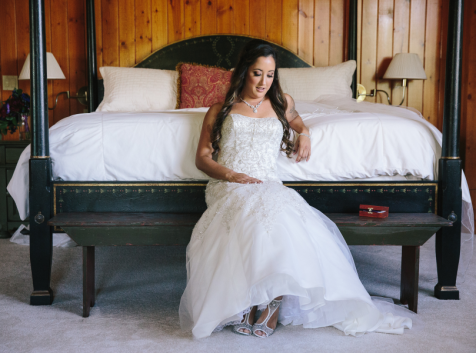 We want you to have the perfect wedding! We will be available to assist with details relating to catering choices, event setup and timing and will also be onsite the day of your wedding to ensure a flawless event. 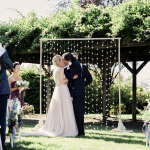 Additionally, we request that you secure your own Wedding Coordinator to oversee your event planning and to be available the day of the wedding to facilitate the details. 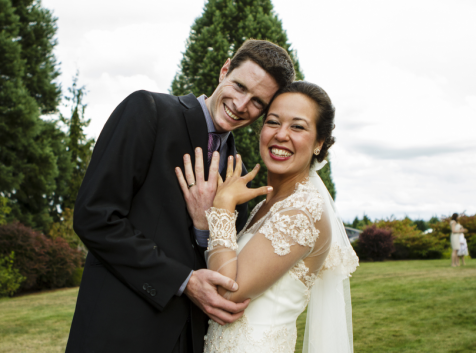 Wedding coordinators must be preapproved by us. 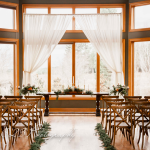 Please refer to our Preferred Vendors list for wedding coordinators we have already approved. 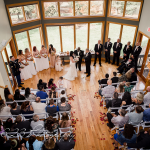 Your Wedding Coordinator must be available to perform the following duties: Provide an accurate timeline for the event day at least two weeks in advance of the wedding day; Coordinate all aspects of the rehearsal and ceremony (if held at Wonser Woods Estate); Work with all hired vendors (florist, rental companies, officiant, photographer, musicians, etc.) to oversee all event particulars and ensure appropriate timing. We do not employ officiants, florists, decorators, photographers or musicians. Please refer to our Preferred Vendors list for recommendations. choose. The remaining payment schedule will be outlined in your contract. We must be notified of your final guaranteed guest count no later than 7 calendar days prior to the wedding date. 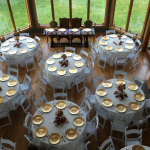 We expect you to use a full-service professional caterer. silverware, glassware. Absolutely no single use plastic will be allowed at any time. We’re going green! Our kitchen is not available for use. We have no cooking, warming or refrigeration capacity. If you think you might have left over food bring containers to put it in. You must provide a professional licensed alcohol server (usually your caterer). You or your caterer are responsible for clean up and garbage removal. WWE fully expects that the venue will be returned to us in the condition that it was received by you. See our vendor’s list for our preferred caterers. 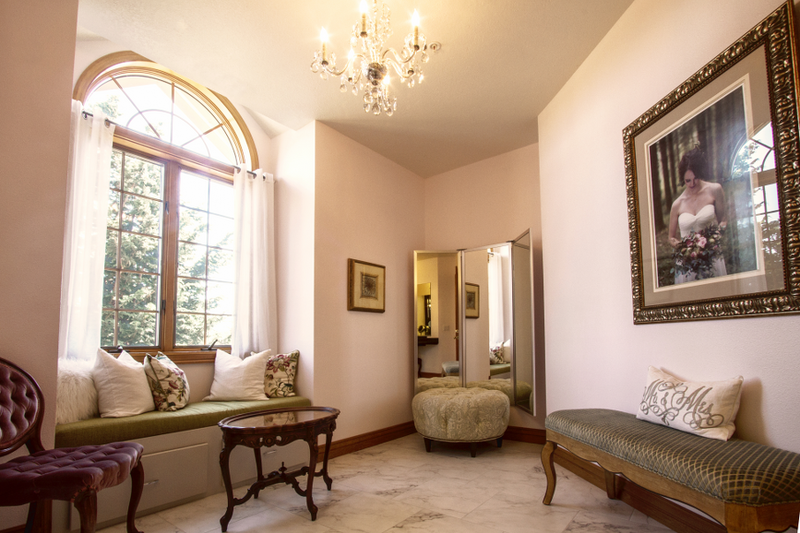 Bedroom suites at the Inn will be available for your use the day of your event. 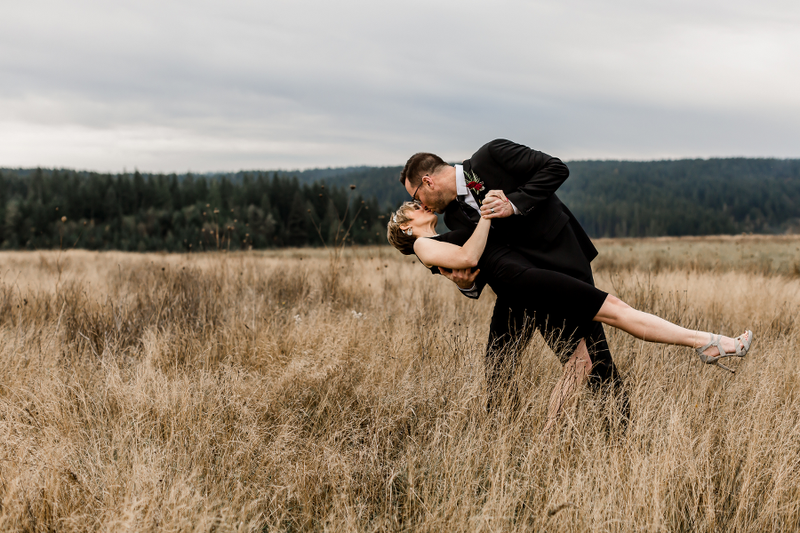 Once you book an event, all 5 rooms will be reserved for your wedding party until 30 days before your special day at which time all rooms not booked by you or your guests, except for the Grand Fir Suite, will be released to the general public. All high season outdoor events will have use of our 30’ x 60’ patio that is covered by tent to shelter from sun and rain. This space will comfortably hold about 120 people, more if we squeeze. If your party is larger than this, we highly recommend that you reserve an additional tent in the event of inclement weather. If shade is your only concern and not rain, there is generally enough of it around to cover over 200 people. Signs, banners and displays may not be erected or displayed in any part of the property without our prior approval; once approved, these items must be free-standing (without attachment to walls, ceilings or floors). All tabletop candlelight must be contained in glass. Your wedding is one of the most important and special days of your life. We wish to do everything in our power to make sure that it is remembered that way. We have seen many wedding receptions spoiled by overindulgence of alcohol. For this reason, WWE does not permit the use or possession of hard alcohol on site at any time before, during or after your event. Beer, wine, champagne and cider are completely acceptable. Any hard alcohol discovered on site will be confiscated and returned to the bridal party upon checkout the following day. We are an OLCC licensed facility. 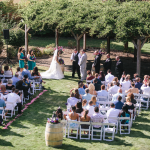 During your reception our grounds are treated exactly as if it were a bar. Oregon Liquor Control Commission regulations require an OLCC licensed bartender to dispense all alcoholic beverages. Self-serving of alcohol from a private reserve is unlawful. 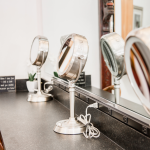 The bartender on duty is required to request proper identification (photo ID) of any guest of questionable age and refuse alcoholic beverage service if the guest is either underage or proper identification cannot be produced. Service will be refused to any guest who appears intoxicated. We understand that alcohol is an important part of many family celebrations and we respect that tradition. At the same time we would like to promote a spirit of love and discussion of the magnificence and splendor of this most important day. The use of hard alcohol often hinders this kind of celebration which should be dedicated to you and your new relationship. Also, we live in the country and your guests often find it necessary to drive long distances to get home following your event. Our alcohol policy is designed with this in mind. The beer, wine, champagne or cider that is being served at your reception is often provided by your caterer. 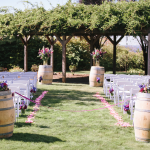 Most of the caterers on our preferred vendor list allow you to supply your own alcohol. This is perfectly fine with us. We do not have any additional corkage fees. We are an OLCC licensed facility. This license permits us to serve alcohol only on site. 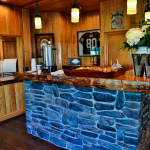 During your reception you must think of us exactly like you would a bar. You may not smoke marijuana inside the bar. If you are interested in using cannabis at your event, we will be able to set up a smoking area just outside our restricted use space. Please ask us for more details. 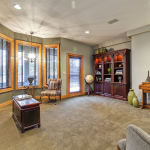 A home cooked breakfast will be available for all overnight guests and is served at 9am. Additional guests may be included for a small fee. your check-out the morning after your wedding. 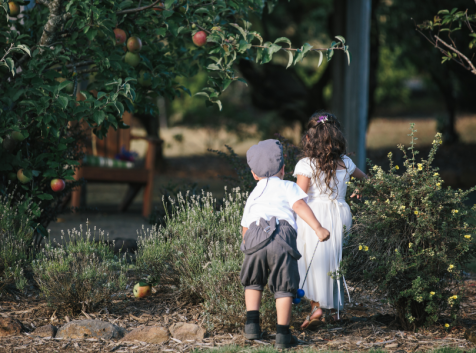 We reserve the right to inspect and control all weddings. Liability for damages to the premises will be charged accordingly. 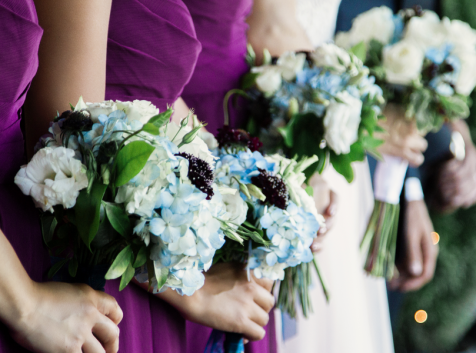 The host of the wedding is held responsible for damages caused by any of their guests and for any personal property or equipment brought on premises. You will be required to provide a one-million-dollar insurance policy to cover your event. If you are serving alcohol the policy must also include an alcohol rider. We have found the best insurance at the best price at www.eventhelper.com. This is generally not expensive and offers good protection for everyone. For your convenience we have provided a list of approved vendors. You are not limited to the names on this list. The following companies and individuals have proven their professionalism and created positive experiences for our couples. Fill out the form below to receive more information or to schedule a tour. We also have a brochure you can download and print.